Driving down the road? Having troubles with your vehicle suspension? Is driving your vehicle over the bumps being problematic? The piston engine generating all the power becomes useless if it becomes for the driver to control the car. This can be solved by Inspection and analysis of the suspensions and steering systems. 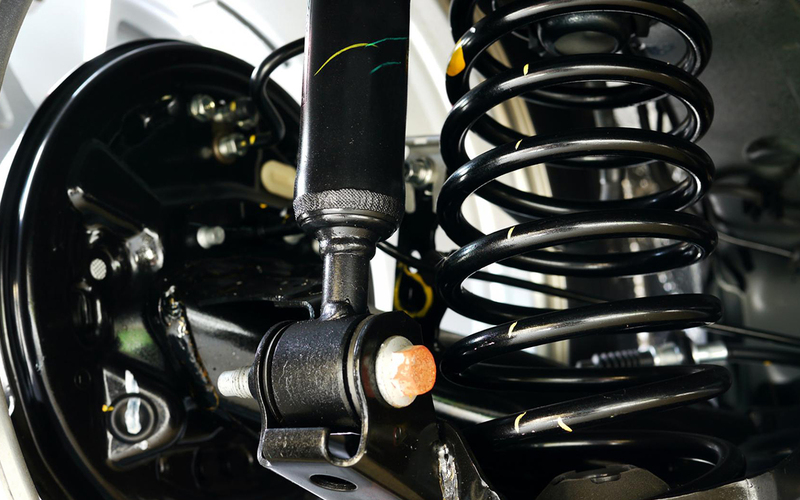 A Vehicle’s suspension system consists of two important parts, Struts and shocks. Struts and shocks worn out with time which affects the handling and comfort. JRB Auto is a suspension specialist, we inspect and analyze suspensions and recommend you for suspensions, Shocks & sturts and steering systems at a very minimal car suspension repair cost. We will tell you when it is the right time to replace the components of the suspension system. Replacing worn out components from time to time ensures safety, improved handling, control and advanced stability. Contact JRB Auto, a dependable auto shop near you for systematic inspection and analysis of your vehicles suspension system.